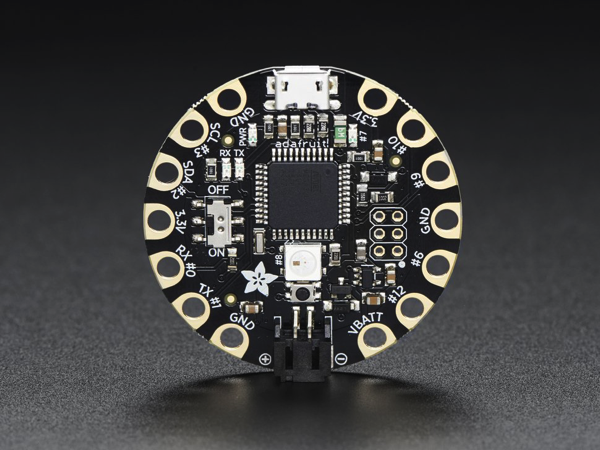 Sparkle Backpack #WearableWednesday « Adafruit Industries – Makers, hackers, artists, designers and engineers! Here’s everything working together. All of the components are stitched in and the sketch for listening to the accelerometer to trigger the neopixels is working.